Home > US Sports > NFL > DeMarco Back to Dallas? 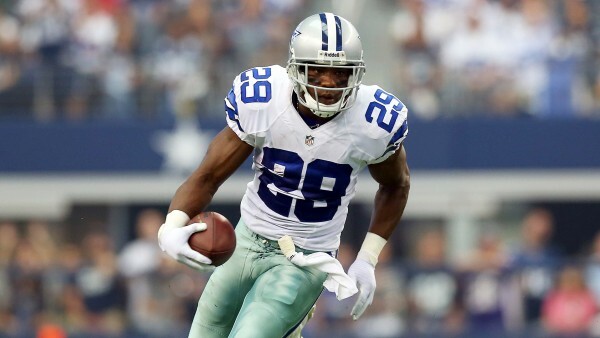 The former running back for the Dallas Cowboys, DeMarco Murray, is now a Philadelphia Eagle. And apparently he isn’t happy about it. NFL media insider Ian Rapoport has reported that Murray and the Eagles organization are heading toward a “stare-down” regarding his future with the team. I mean, at this time last year, he was receiving congratulations for being the rushing champion of the league in 2014. But now, all there is are question marks. Question marks about whether or not it was worth it to take the higher paycheck and let his success suffer. Question marks about how long he’ll be in Philadelphia. Question marks about if and how things can change. Question marks about what Dallas could’ve been in 2015 had he been a part of the season. Question marks about reuniting with Dallas. Now, Murray has pushed back on these claims made by sources, stating he ‘isn’t looking to leave the Eagles.’ This kind of thing does sound all too familiar though, because towards the end of the 2015 regular season, reports surfaced about Murray building a permanent home in Dallas, and also reportedly complaining to Eagles owner Jeffrey Lurie about the lack of carries. So the question is, are these comments just damage control? As soon as it seemed as though all things were well, with a new head coach being hired in Philadelphia after Murray stated his lack of trust in former Eagles coach Chip Kelly, these speculations and questions arose once again. Although it seems that the stars may be aligned for a Dallas and Murray reunion, there is some baggage….some big baggage. Remember that higher paycheck I mentioned? Well, it’s worth roughly an average of 8 million a year. So to me, just based off of that, a reunion with Dallas doesn’t seem very likely. Unless Dallas is willing to trade, or pay that much for a player who is isn’t getting any younger. 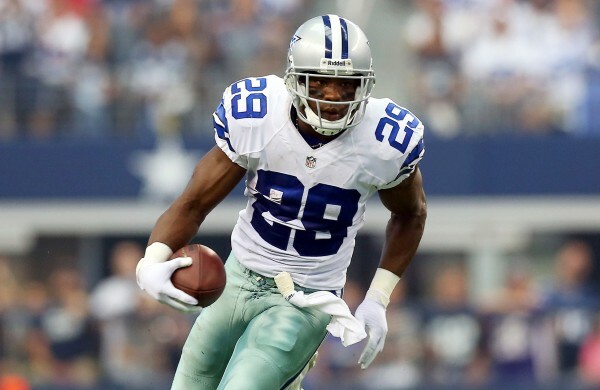 But regardless of those circumstances, there are many expressing their desire for him to return to Dallas, including not only fans, but wide receivers Dez Bryant and Terrance Williams. And it comes with no surprise. The year Murray was the league rushing champion, the Cowboys also happened to go 12-4, win the division, and make it to the divisional round of the playoffs. Although Murray went to arguably Dallas’s biggest rival, there is obviously still a relationship between him and the Cowboys. I guess only time will tell how strong that relationship is.